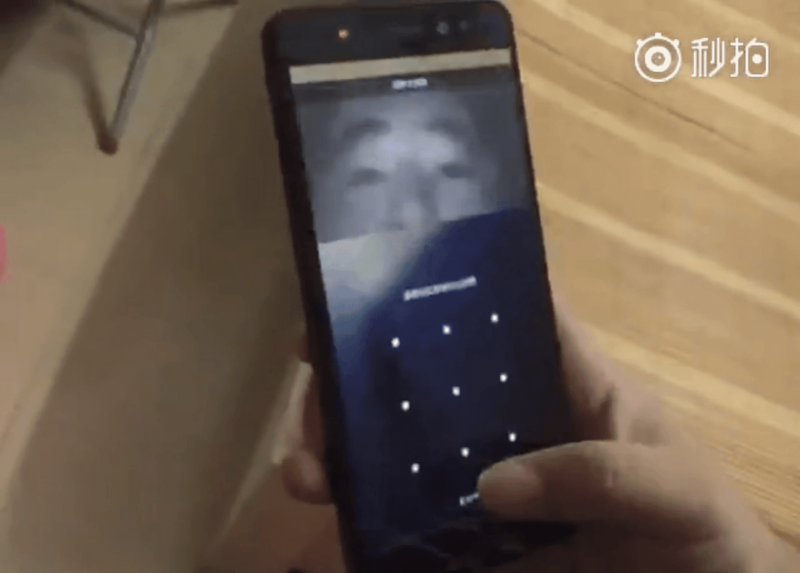 Will Samsung Galaxy S8 feature a very fast facial recognition technology? Maybe we don't need a fingerprint sensor on the Samsung Galaxy S8 at all anymore? Not if it gets a really fast facial recognition feature instead. And that is exactly what a new report says that the Samsung Galaxy S8 will get. Samsung Electronics' upcoming flagship smartphone Galaxy S8 will feature facial recognition, adding a layer of biometric security to users along with an iris scanner, Korea Economic Daily reported on March 9. And that sounds like an excellent solution now when the coming Samsung Galaxy high end phone will have an all infinity display without bezels on the front. Then the awkward looking placement of the fingerprint sensor on the back doesn't matter so much. But how will it work in the dark?